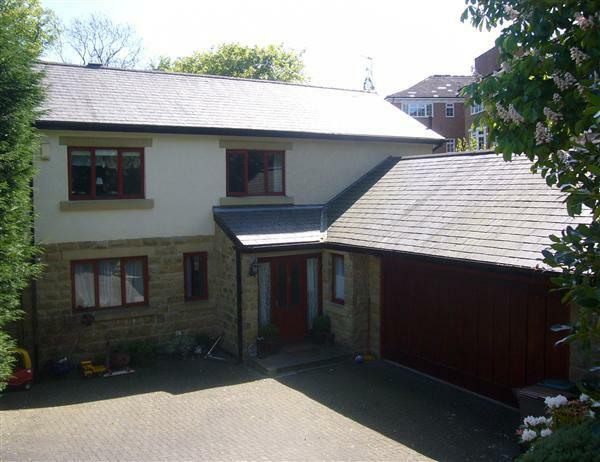 This substantial 4/5 bedroom detached family property is set in the sought after "Duchy" area of Harrogate within easy reach of the town centre, Valley gardens, local schools and amenities. The spacious accommodation briefly comprises of: entrance porch. Breakfast kitchen with a range of integrated appliances, utility room with sink and plumbing for washing machine as well as door to the side of the house and a door to the double garage, Good size L shaped lounge/dining room with French doors leading to the patio area, conservatory, down stairs 5th bedroom or office, cloaks w/c. 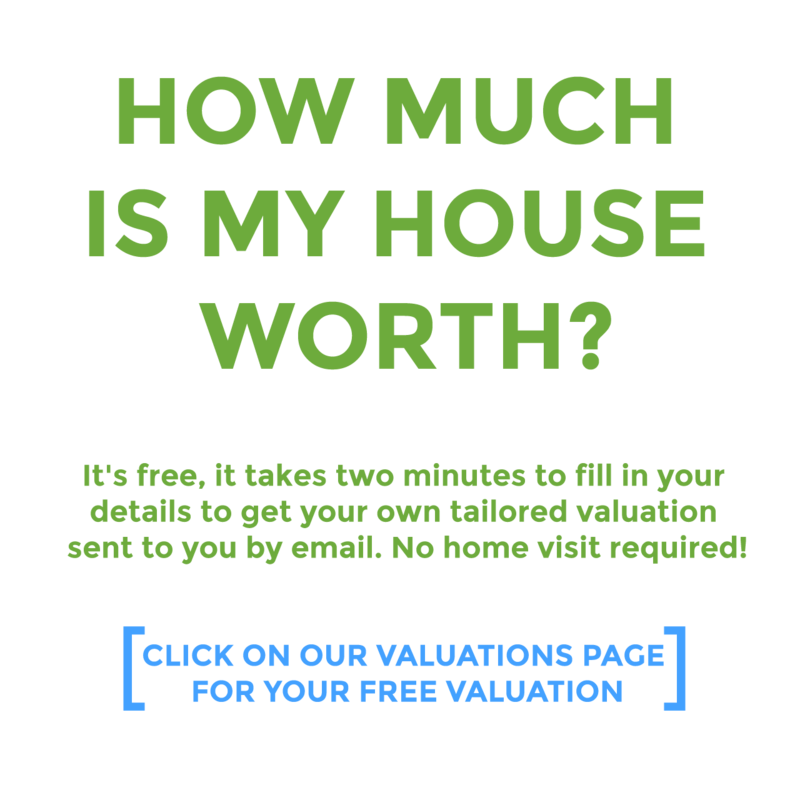 To the first floor is the master bedroom with extensive fitted wardrobes and en suite bathroom, two further double bedrooms and a good size single bedroom, house bathroom with white suite and shower over the bath. To the front of the property is the driveway leading to the double garage and landscaped mature garden while to the rear of the property is a fully enclosed garden laid mainly lawn with mature trees and shrubs featuring additional storage. 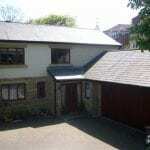 The property also benefits from gas fired central heating and double glazing throughout. 4. No pets, children, or sharers without landlord's consent.